The Studio Los Angeles, 16917 Ventura Blvd in Encino, CA !!! 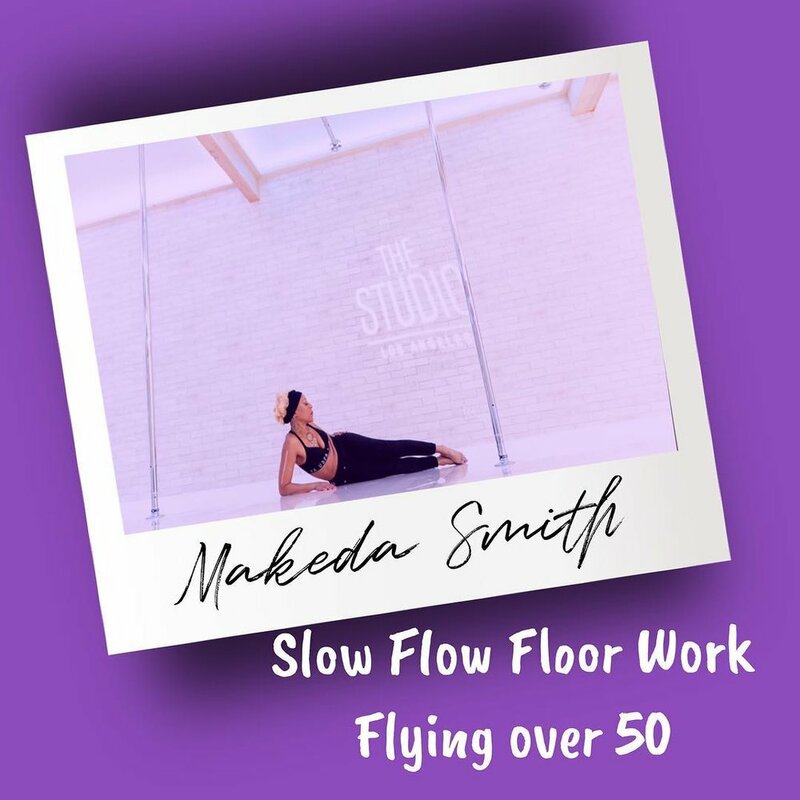 Makeda is available for private bookings, workshops and classes. FlyingOver50 on the Strictly Business with Doctor J Radio Show - POSTPONED !